Over the last decade, with a myriad of performances across the globe, several studio projects as a sideman, television appearances, and contributions in Jazz, Pop, Latin, and World music, Two-time Grammy-Award Winning percussionist Paulo Stagnaro has established himself as an innovative voice in today’s generation of creative young artists. 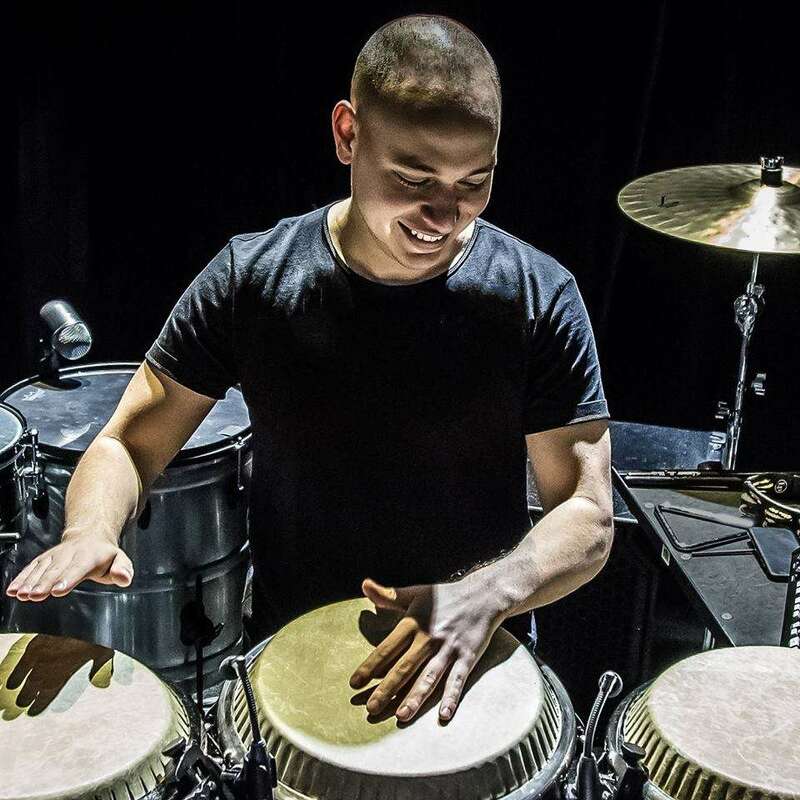 Hailed by jazz great Ralph Peterson as “a young master percussionist,” Stagnaro has been a force on the ever-evolving New York music scene since moving to Brooklyn, NY in 2012. Paulo has toured, performed and recorded with NEA Jazz master Paquito D’Rivera, Grammy-Winner Angelique Kidjo, Jazz Legend Dave Liebman, and formed part of the all-star rhythm section for Sting’s 25th Anniversary Rainforest Fundraiser at Carnegie Hall featuring James Taylor, Paul Simon, and Stephen Stills. He has been a part of international superstar Ricky Martin’s touring band since 2014. Stagnaro endorses Latin Percussion Instruments, Sabian Cymbals, Vic Firth Sticks, Remo Percussion Heads, Roland, Reflexx Pads, and CRS Cymbal Resonance Systems.